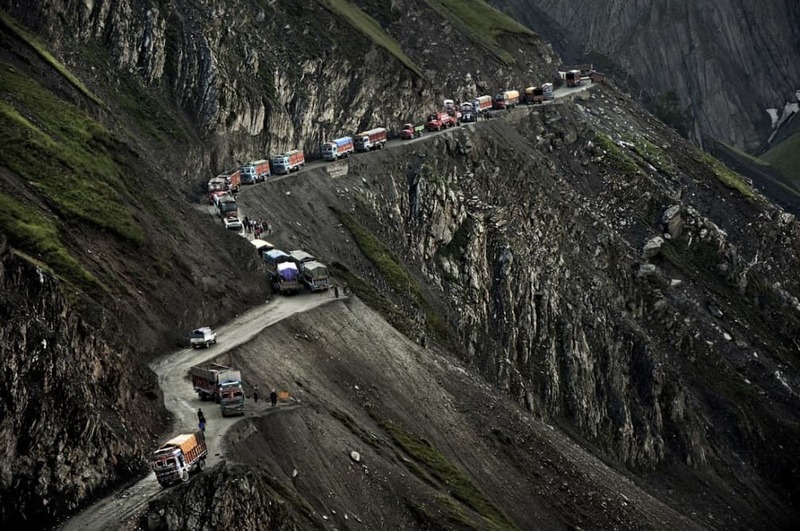 Located on the Indian National Highway 1, Zoji Pass is in the western section of the Himalayan mountains. It is approximately 11,649 ft above sea level. India leads the world in traffic-related deaths.